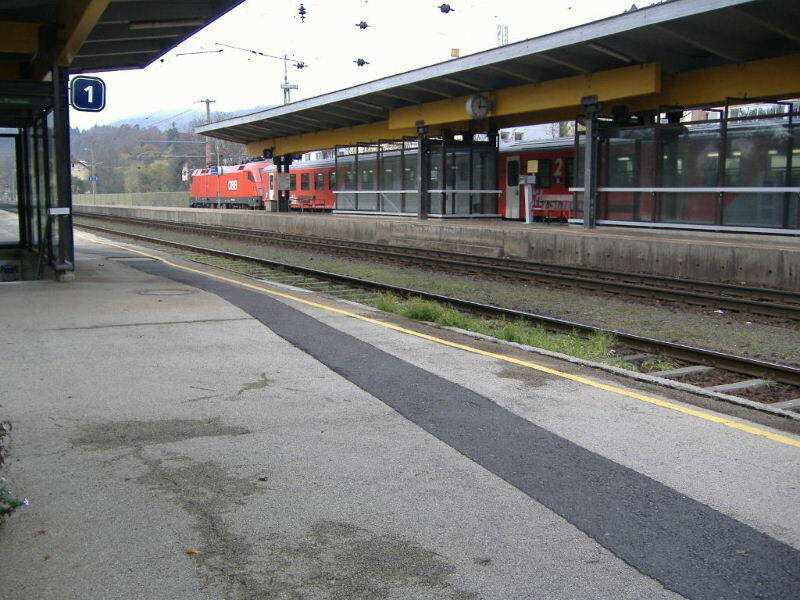 Pörtschach am Wörthersee station: A RegionalBahn train, it is a slow train. 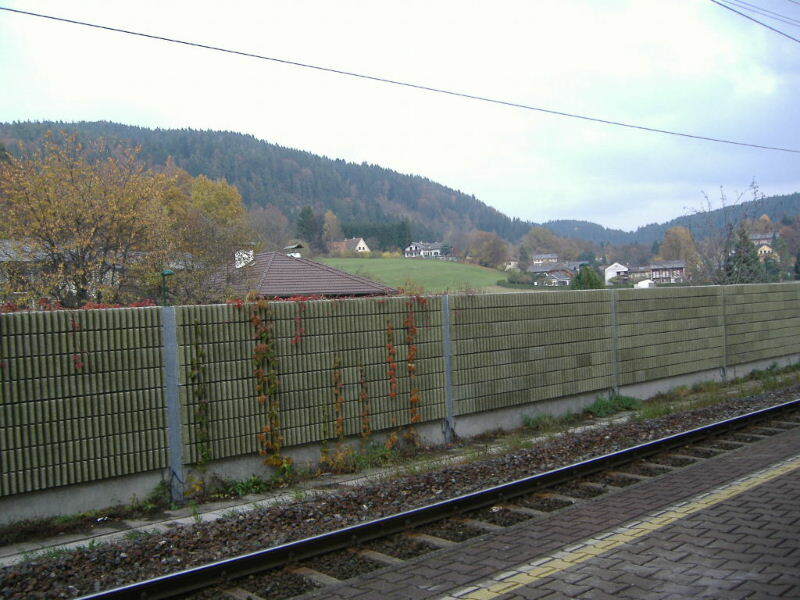 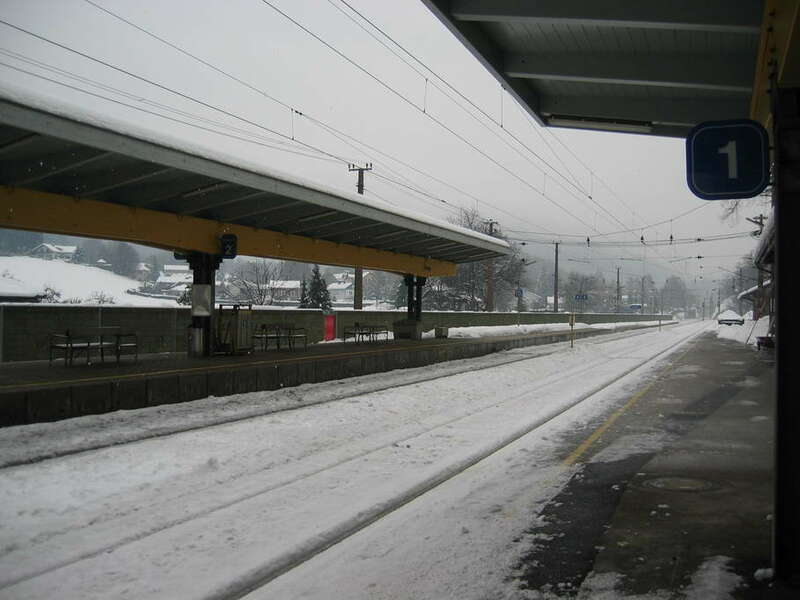 Pörtschach am Wörthersee station: The mountains around the station. 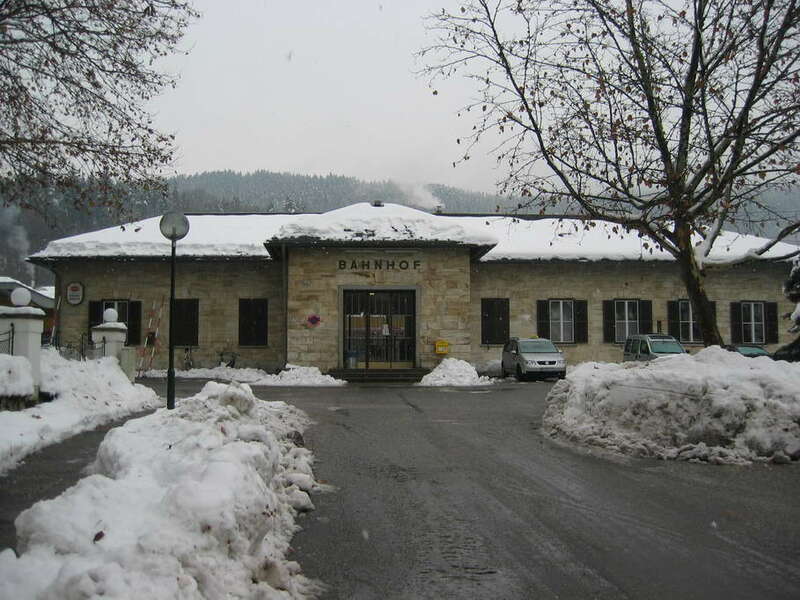 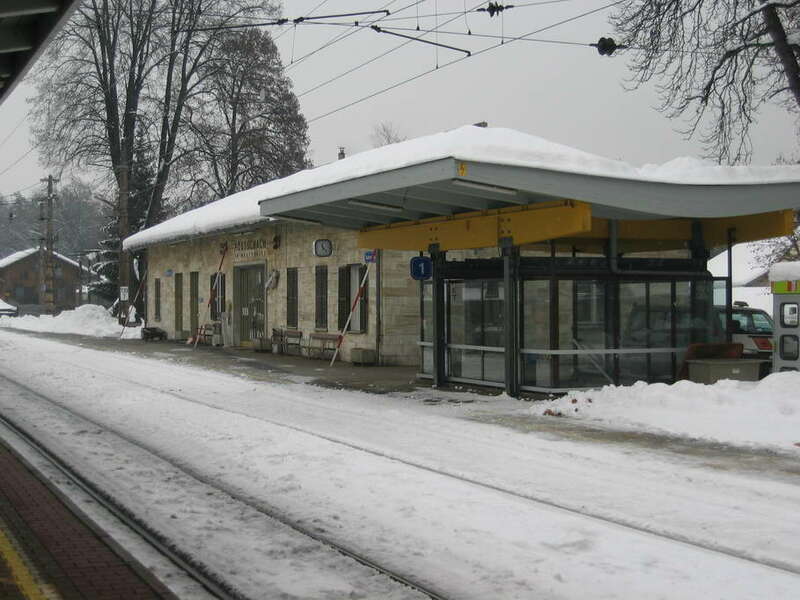 Pörtschach am Wörthersee station: The building of the station. 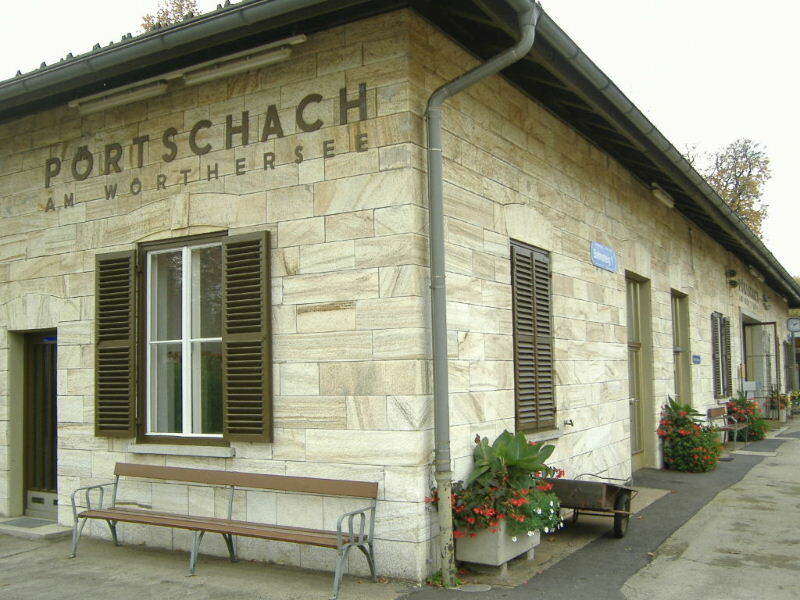 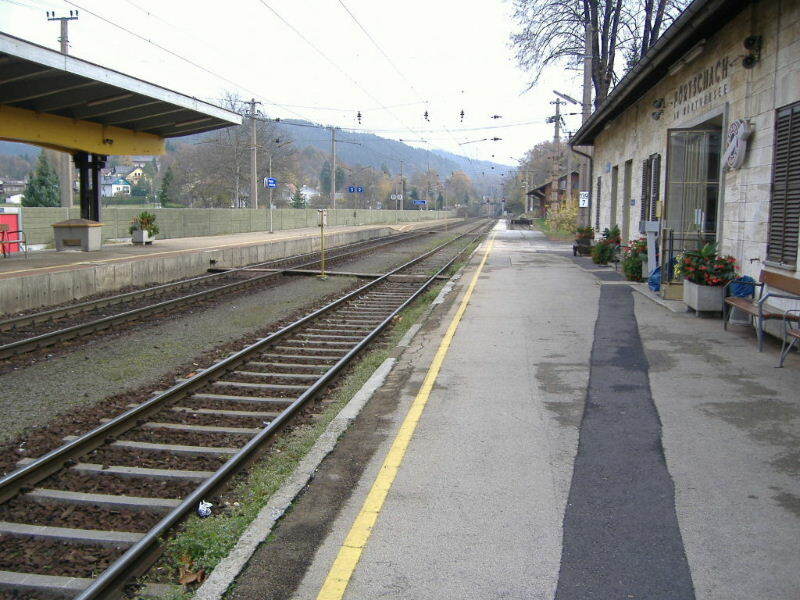 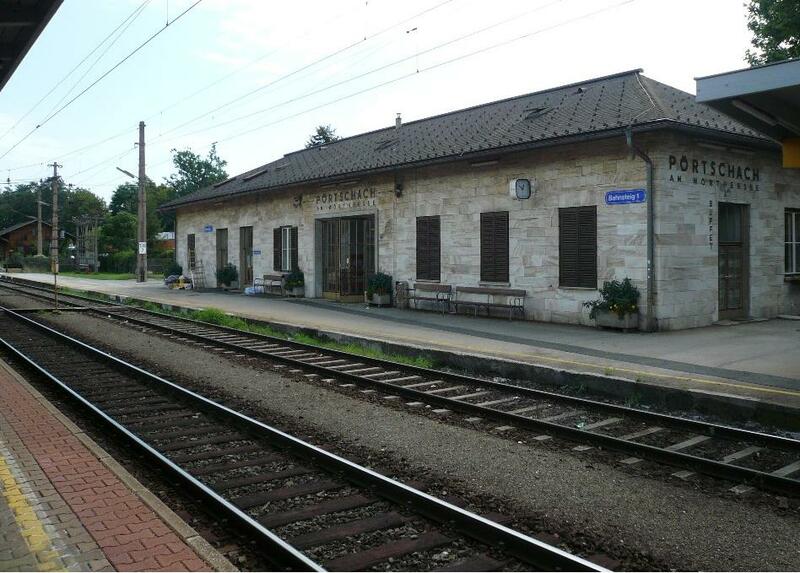 Pörtschach am Wörthersee station: The beautiful area around the station.